Vi bruker cookies på vår nettside for å kunne gi deg den beste brukeropplevelsen. For mer informasjon, se vår erklæring om personvern og cookies. 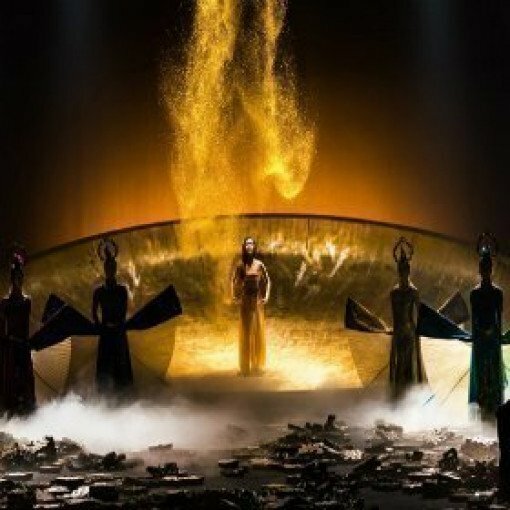 The Rite of Spring draws on the themes of ceremony and sacrifice in a captivating performance for today’s modern global society. 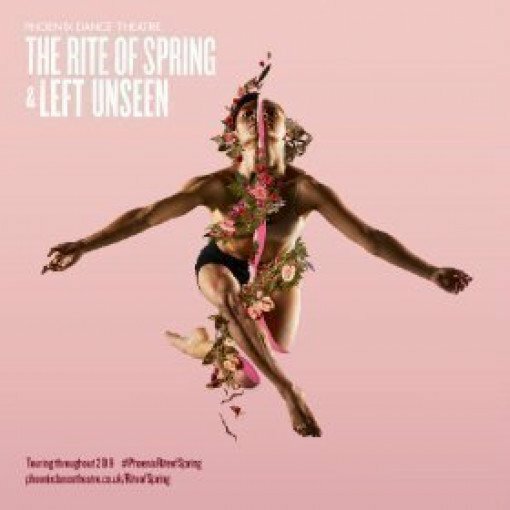 Alongside Rite of Spring will be a new work from established choreographer Amaury Lebrun. Left Unseen explores inclusion and isolation and our instinctive reliance on the five sense. Using precise choreography, moments of unison, interaction, sporadic bursts of movement and sudden stillness Lebrun poses the question, how sensitive and aware can we become when we lose one of our sense…? Velg plassene dine Velg plassene dine fra vårt brukervennlige setekart. Sjekk ut Skriv inn dine personlige detaljer og kortdetaljer, og få plassene dine bekreftetrmed i sanntid.